One of my new years resolutions was to stop spending and I broke this on January 5th while in Berlin. What happened to my will power you ask? Douglas happened that’s what. Douglas is similar to Boots and Superdrug, I’m pretty sure we don’t have one in the UK and as it sold makeup I was intrigued, I was all over it like a rash and went into every single store I seen. This you don’t need to do they are all the same size with the same stock! So as I was walking in only looking to grab some cotton wool I spotted Zoeva Brushes (something I thought was only available online). I have wanted Zoeva brushes since I first heard about them so around 2 years ago now. Despite amazing reviews I had never ordered any because honestly I don’t buy makeup online unless it’s something limited edition I cant get in a UK shop. 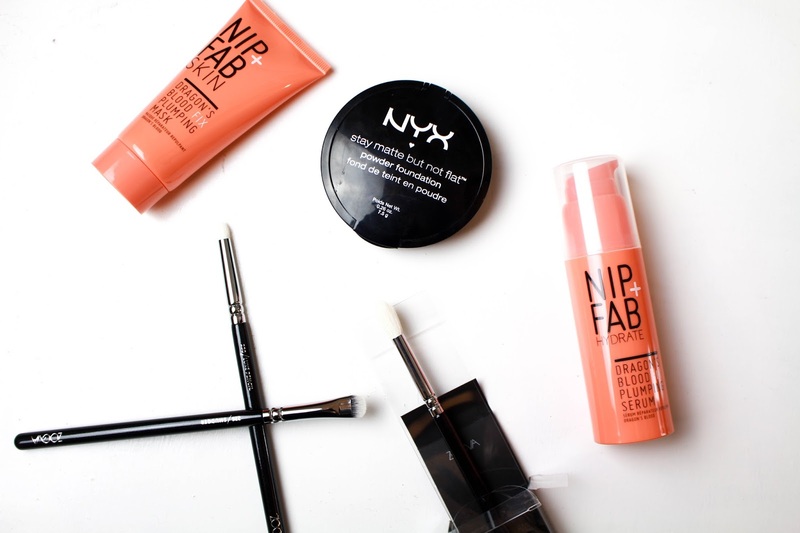 They were always on my makeup list but they kept getting pushed further and further down. But to get to the point, yes I finally bought some. Was it worth it. 100% and I haven’t even tried them yet. However, first touch they are the softest brushes I have ever used. Purely from this I would advise people to buy them. I up 3 eye brushes, the 230 Luxe Pencil something I don’t have in my collection and I thought it would be great for applying inner corner highlight and helping me try not to murder a cut crease. I then got the only Zoeva brush I ever really really want which is the 266 Smudger. Again I have nothing like this in my collection and I needed a brush this shape for under my eyes as I feel sometimes I apply my under eye eyeshadow too low. I love a heavy eye but sometimes it looks silly so I got this to sort that out. 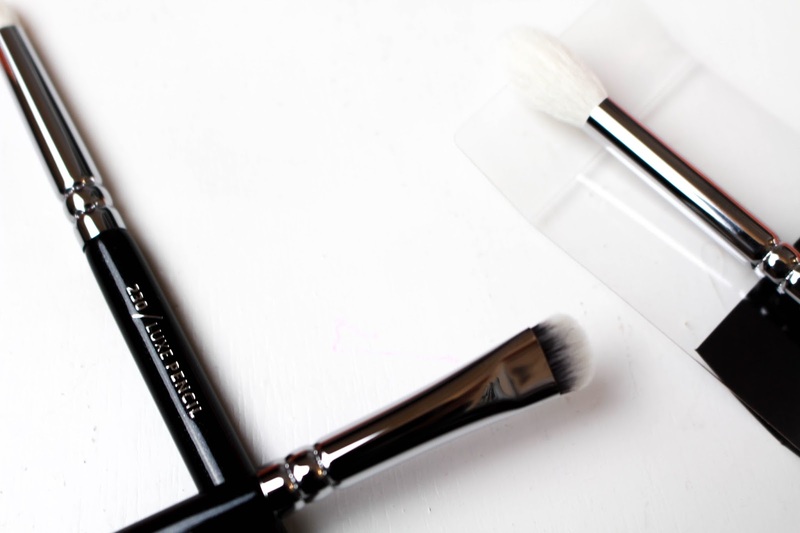 I then decided that while I was there may as well grab another fluffy blending brush so I got the 228 Luxe Crease. I then picked up a face powder, I know you probably think you must have a ton but I actually don’t as I only ever set my under eye. 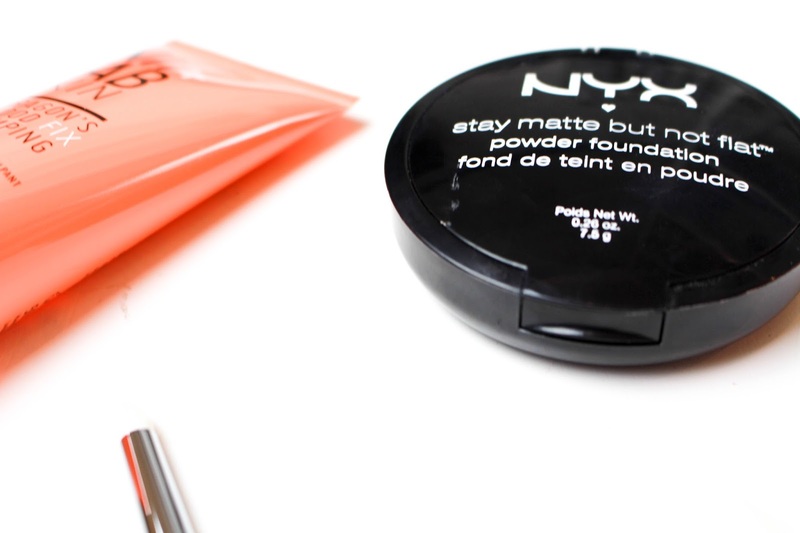 So while again in Douglas I grabbed the NYX (of course) ‘stay matte but not flat’ Powder Foundation. Now I always thought a powder foundation would be super thick and dry my skin out and even though I only used this twice while away, it didn’t cake or look heavy. I do however wanna see how this works out and then I’m sure I will get back to you guys with a full review. Now the last two things I got I am so super excited about as when I seen this brand I was like I MUST TRY. But when finding it in my local Superdrug I thought it was a little expensive and it was something I didn’t hear much about. I was basically drawn in by the crazy ingredients like Dragon’s Blood (GOT coming out now, lol). 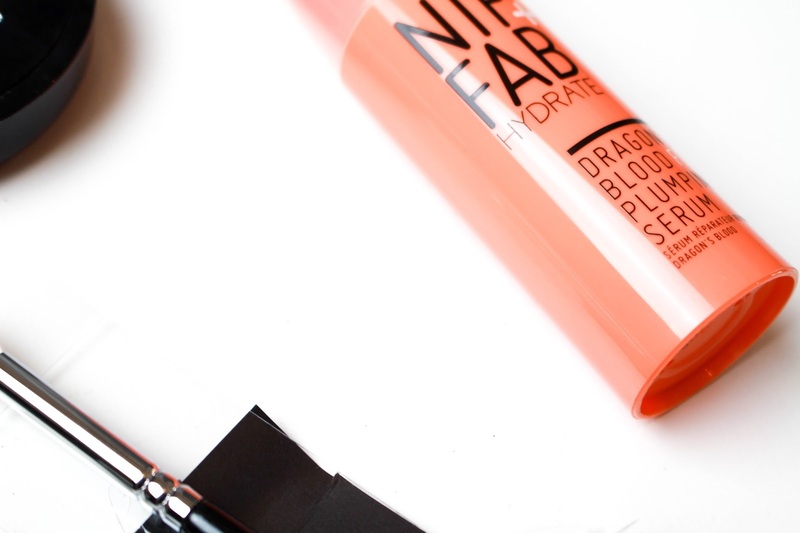 Yes you know I am talking about NIP + FAB. While on the plane home the duty free was open and even though I was trying hard not to shop I noticed that they had The Hydration Kit from N+F. I also read that buying this for around £20 would save me £15. Then I was sold. My skin has been drying out due to the drop in the temperature at home but also on holiday. So far I have only used the serum and I do really like it but this I think I will do a full review on the pair when I’ve tested it out properly.